Another one of these stories that fall under our newly-created FML category. 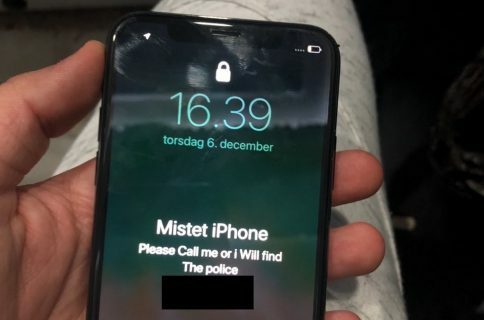 You’ve most likely heard about Apple’s Find My iPhone app, which when installed on an iPhone or iPad, allows you to track the location of the device in the eventuality it would get stolen. 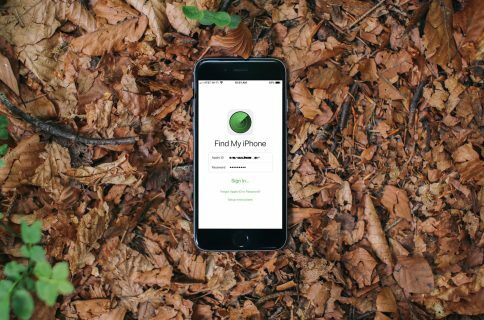 In short, that’s a great app that allowed many people to recover their stolen iPhones. 52 year old Carl Ippolito got his iPhone stolen on the parking lot of a mall somewhere in NJ. 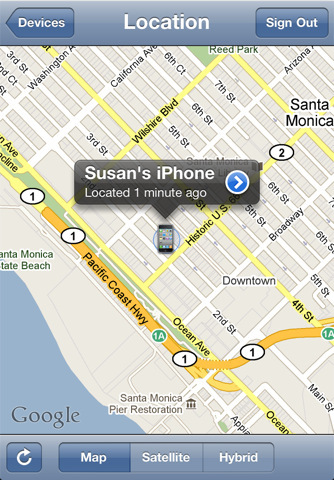 Because he had installed Find My iPhone on his device, he used his son’s iPhone to locate his own. That’s when he realized his iPhone was still somewhere near by. Following Find My iPhone directions, he finally located what seemed to be the exact location of his iPhone, which happened to be where Brent Johnson was, currently making a phone call on his iPhone. Ippolito accused Johnson of the theft of his iPhone, and when the latter denied and started walking away, Ippolito grabbed him, threw him on the ground and started beating the hell out of him. 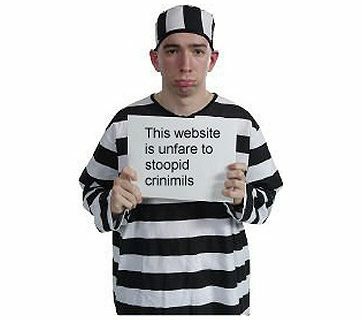 Fortunately, cops arrived and helped Ippolito realize he had beaten up a kid for all the wrong reasons as Johnson hadn’t stolen anyone’s iPhone. It is still unclear whether Ippolito ever found his stolen iPhone but he was brought to the Police station and charged with simple assault and disorderly conduct.